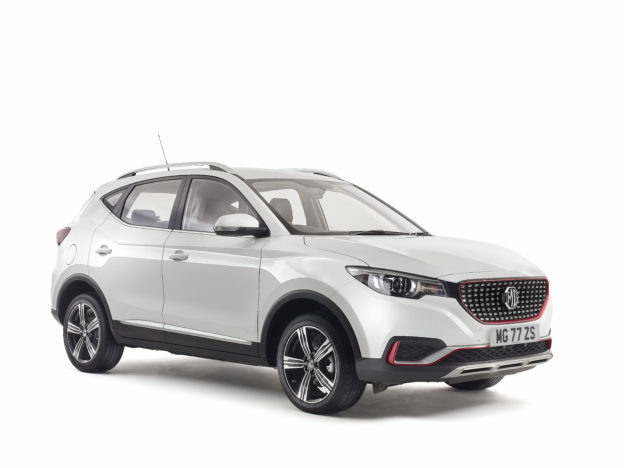 On Sunday 29th July, the MG Car Club will be joining the Historic Marathon Rally Group in celebrating the 50th anniversary of the London to Sydney Marathon. 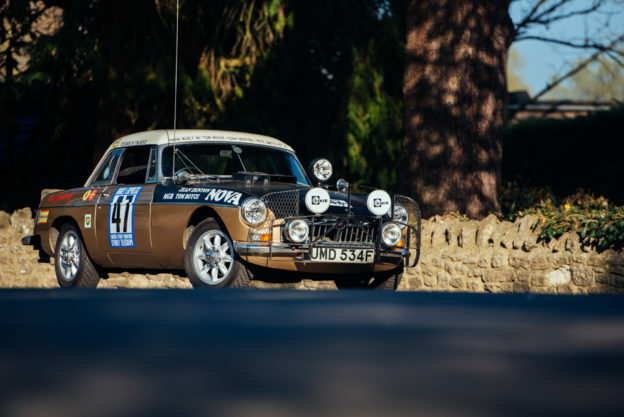 The event takes place at the British Motor Museum, Gaydon from 10am until 4:30pm and will also celebrate the other endurance rallies and marathons that followed in its wake through the 70’s and 80’s. 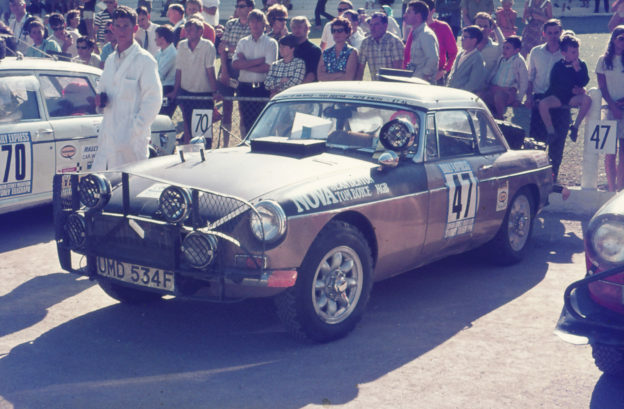 A Display of Rally Cars from the period. 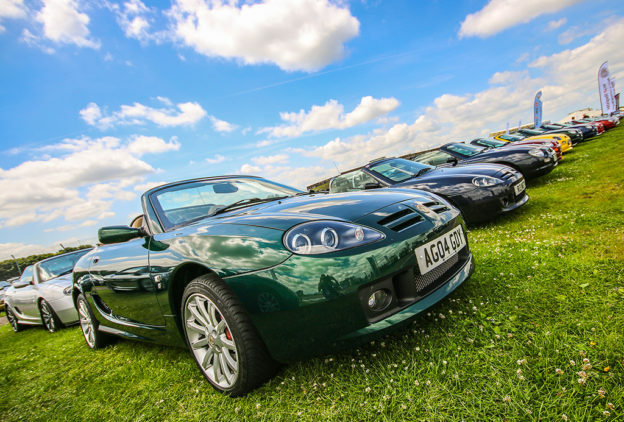 Discounted entry to the British Motor Museum. 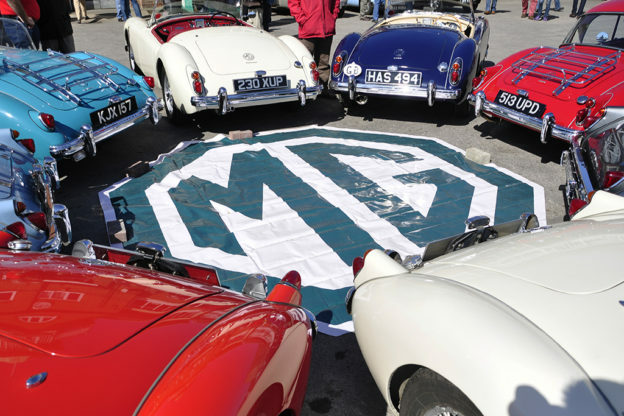 Video, memorabilia and model displays. On display at the show will be Baroness Jean Denton’s 1968 London to Sydney Marathon MGB, which returned to the limelight earlier this year after 50 years thanks to the efforts of the MG Car Club’s MGB Register, Steve of Abingdon Car Restorations and a whole host of sponsors and supporters. 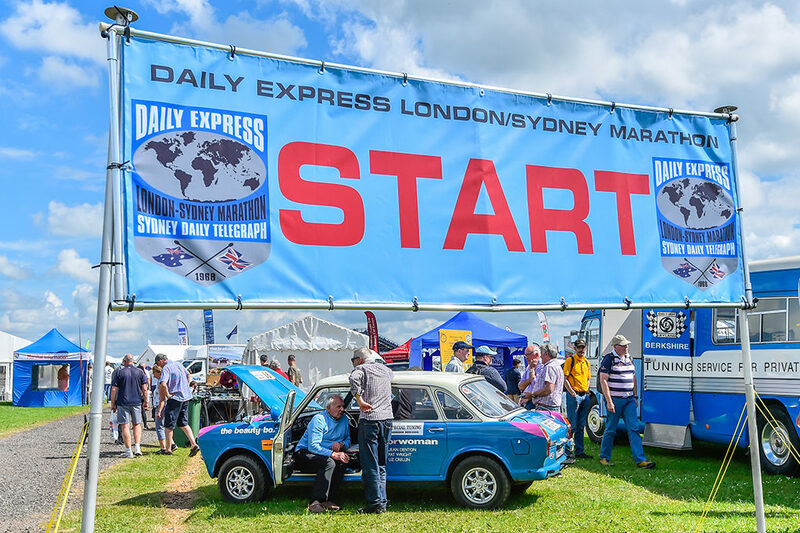 UMD 534F was among 98 cars to set off from Crystal Palace for the gruelling 10,000 mile, 10-day event, becoming the only sportscar to reach the finish. Tickets are available on the day of the event only at a discounted rate of £9 for Adults, £6 for Children and £9 for Concessions. 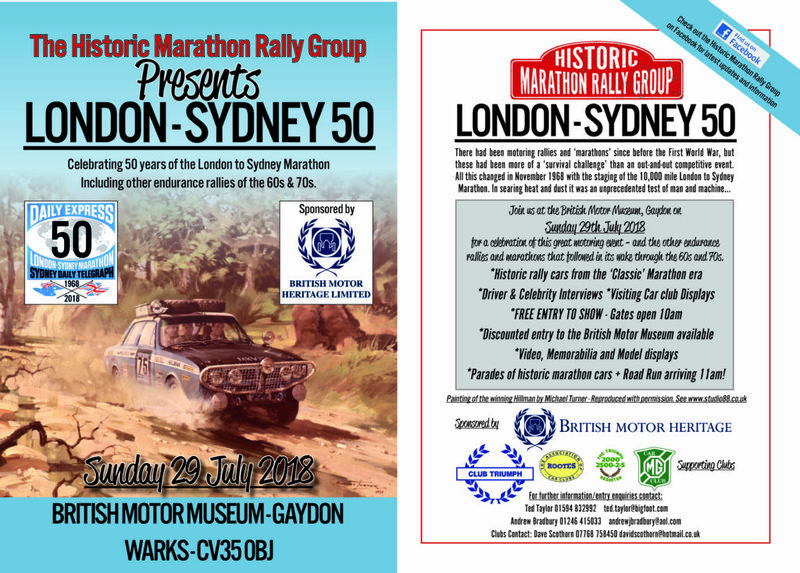 For more information on the event, please visit the British Motor Museum website HERE or the Historic Marathon Rally Group website HERE.